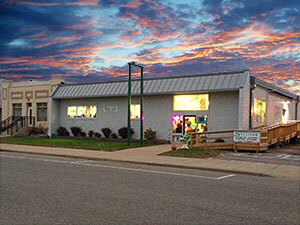 Candy, Paper, Party Supplies and more | Sullivan Candy & Supply Inc. Your Source for Candy, Paper, Party Supplies and more! Sullivan Candy & Supply offers Wedding, Seasonal Decor, Office Supplies, Restaurant Supplies, Food Service, Confectionary, Concession Equipment and supplies, Bar/Tavern supplies, Catering, Fund Raising, Janitorial Supplies...basically if we don't have it, you DON'T NEED IT! 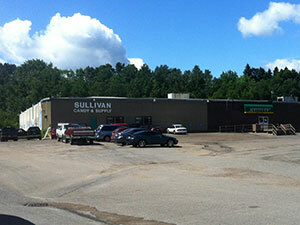 Learn more about Sullivan Candy & Supply, Inc. Either this category doesn't have anything in it,or you must LOGIN in order to view items.